Every parent wants their child to put those extra hours of school to better use! 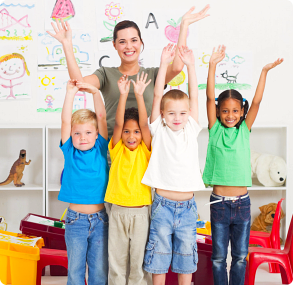 At Rising Stars Childcare, we offer programs that will do just that. 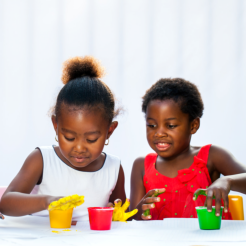 Enroll your child in our After School Program where we facilitate activities that supplement classroom based learning. 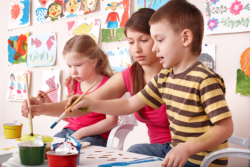 Here, we introduce the concept of practical and real-life use of what they learn from school through structured activities. We also assist kids with their homework.